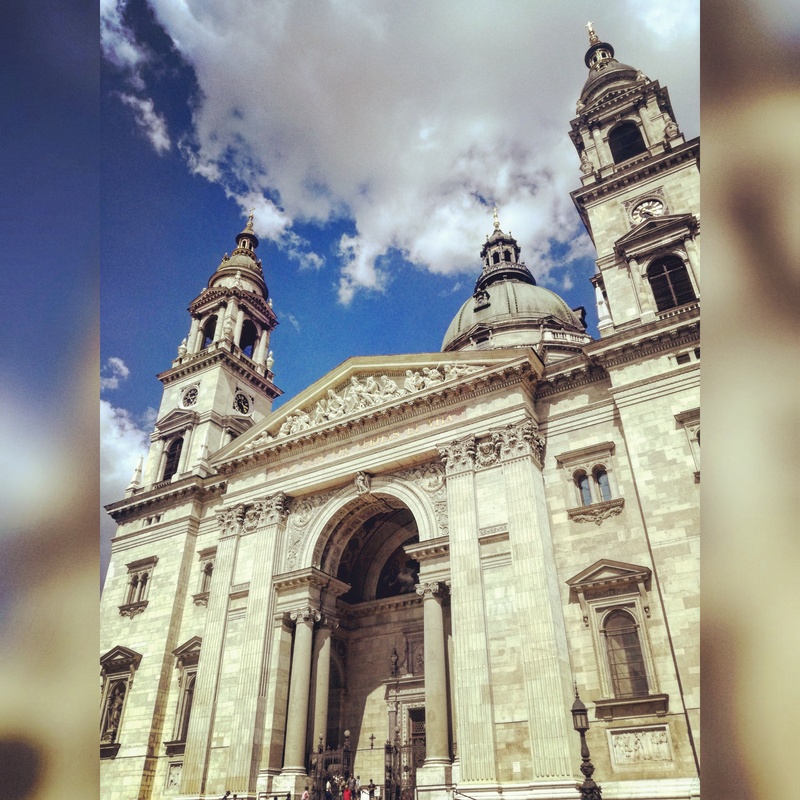 Apart from the fact that this is a beautiful piece of architecture and a must go place in Budapest, you will also love this square and spending your time here! Even if you go there daily, you won’t get bored! The Parliament of Budapest is also a major tourist attraction. 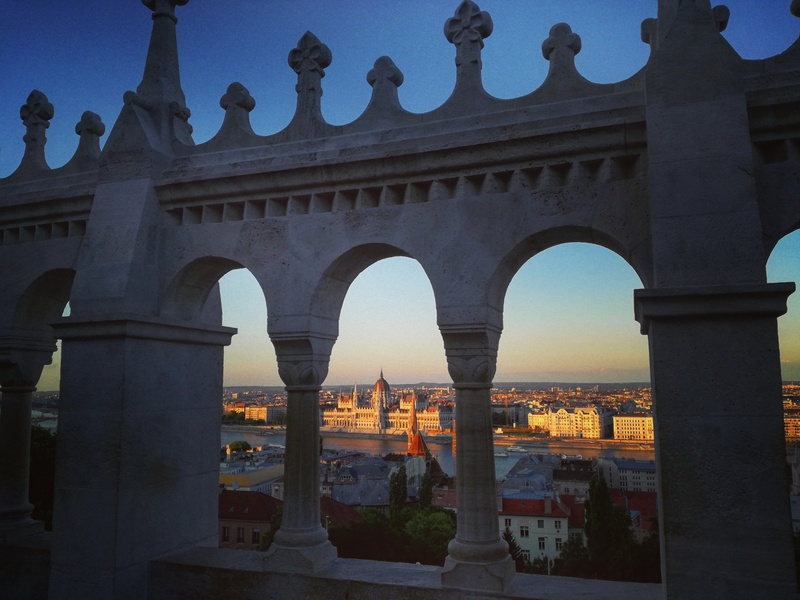 The sun was going down when i took this photograph from the Fisherman’s Bastion at the Buda Castle which itself is a major tourist spot! 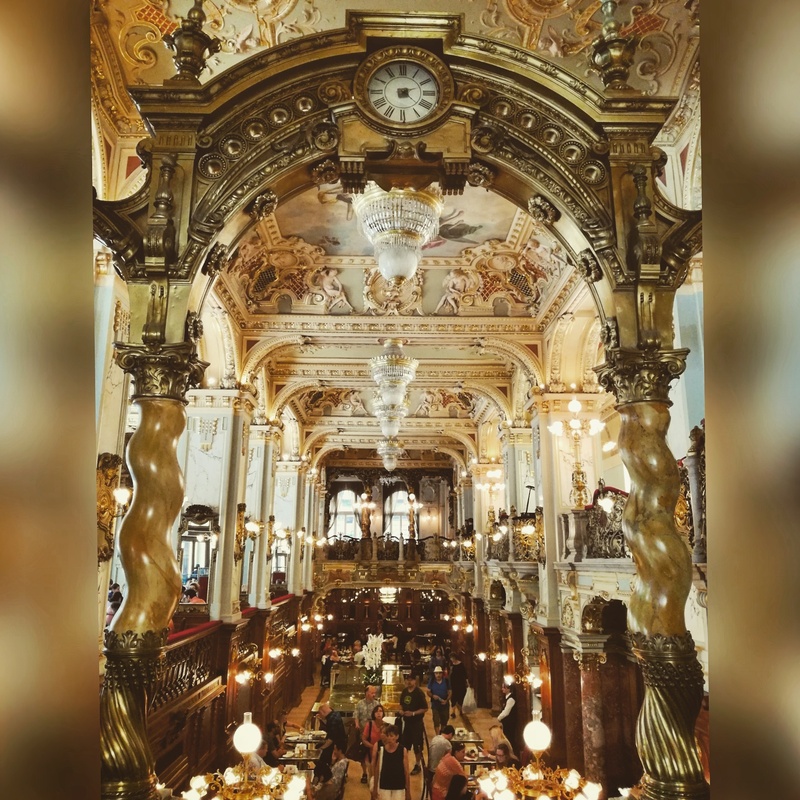 Your visit to Budapest is incomplete if you don’t visit these places! If you are short on days and want to explore a whole country, Singapore is your destination! Pack your bags with summer clothes, sun screen, sun glasses and a raincoat because you never know when it will start raining cats and dogs. The sun will be out again very soon so don’t worry! Just make an itinerary and follow it. We were staying at the Orchard road so started with the Botanical Gardens nearby. Perfect for anyone who’s even slightly fond of plants… My little one loves them! Be ready to walk though and don’t forget to visit the Orchid Garden in it and the children’s play area if you are travelling with kids. All the walking made us hungry so next stop was Arab street for lunch. You’ll get Turkish, Persian and Arabian cuisine on a street right out of Aladdin’s movie. Wait for the sun set while shopping some really economical gifts and then head to Gardens by the Bay for a light and music show. Started our day late and went to have brunch at Little India. Like its name it really is a mini India with shopping, food, temples that you can roam around if you have time and don’t mind crowded streets. We took the bus from Little India to the River Side, which was very convenient. Got tickets for the River Cruise, but not the full round and got off at Marina Bay Sands. Saw the famous Merlion fountain and the Singapore cityscape from the guided cruise and had tea at Marina Bay along some shopping. Enjoyed the Night Carnival and an art installation & exhibition of Lights. Ended the Day with a Riverside walk enjoying the night time city scape and the mild breeze. Take the subway to Sentosa Island and spend the whole day there! You will love the Universal Studio while you meet Elmo and friends. Watch the Sesame Street Show 😀 and you will be back in Grade 5! 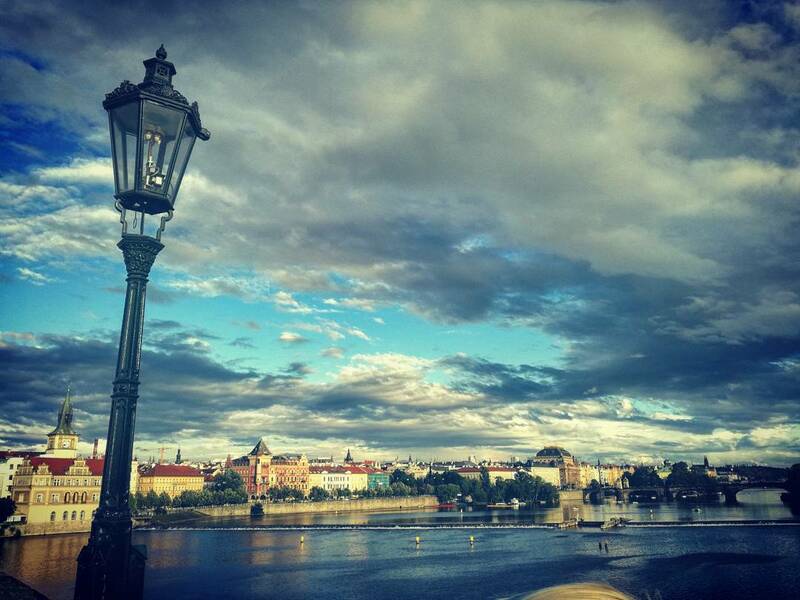 Enjoy till the sun set when it closes and then you can relax at the Crane Dance at City Center. And don’t forget to dine at brilliant restaurants there before you take a train back! We hope you loved this little visual treat from our end although there are a lot of photos but we could not add all of them here! Till next one, Good bye! Tea Lover? How could you miss Mackwoods! On our Sri Lanka trip, we specially went to Nuwara Elliya to visit the beautiful tea gardens and Mackwoods tea factory. We are huge tea lovers and if we would have missed this, we would have felt very guilty. On our way back we bought the signature Mackwoods kettle and some boxes of tea. It was later we figured out that they do not retail it and if you are really lucky you might see it at ODEL (A famous Srilankan store which is almost everywhere).